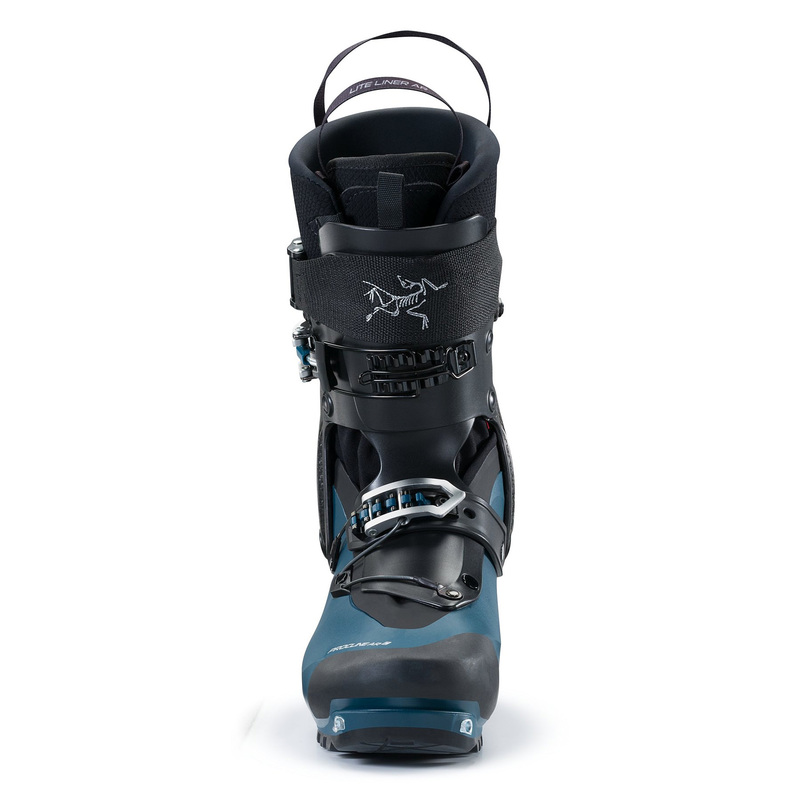 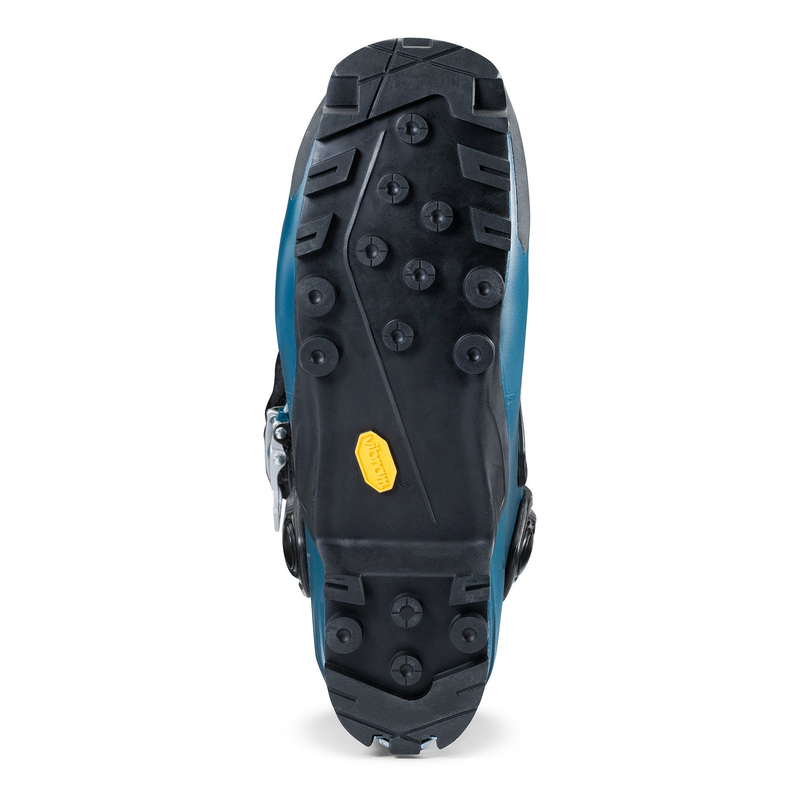 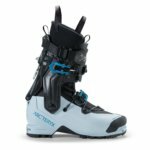 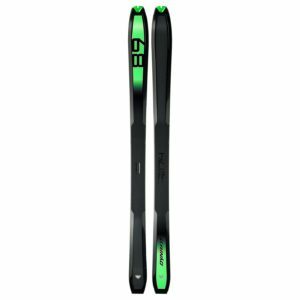 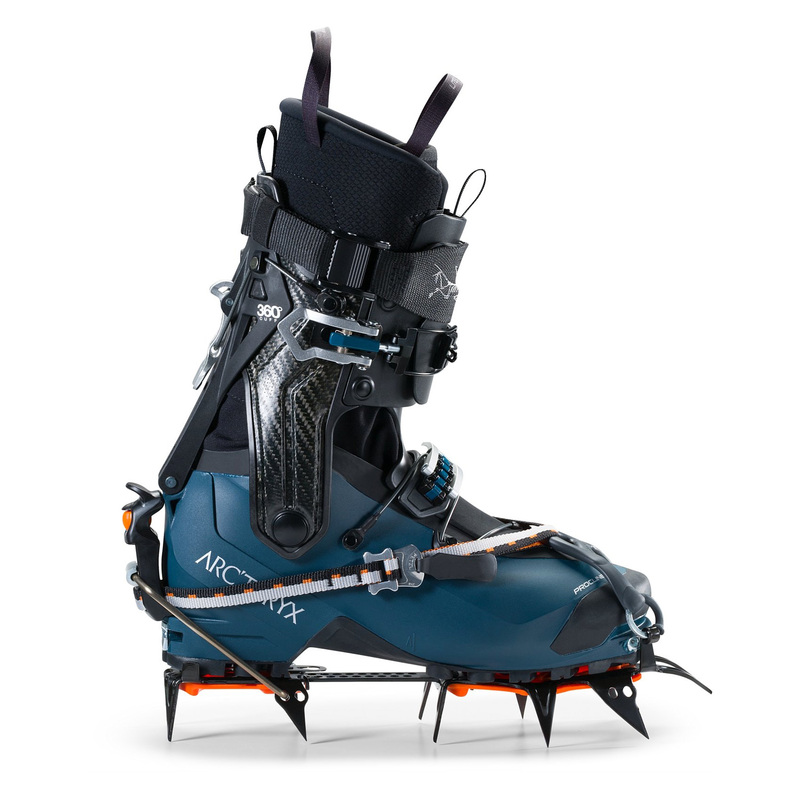 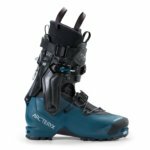 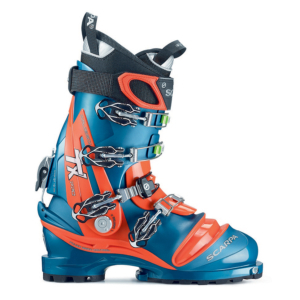 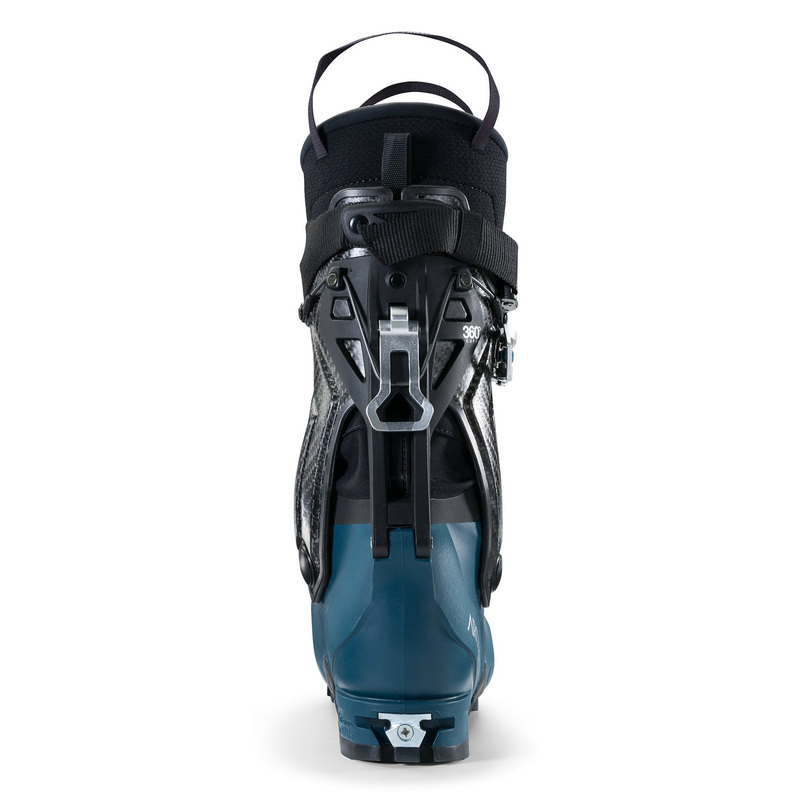 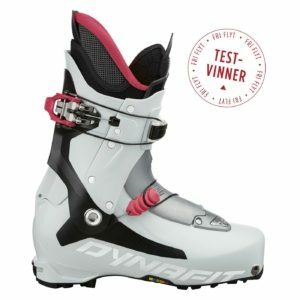 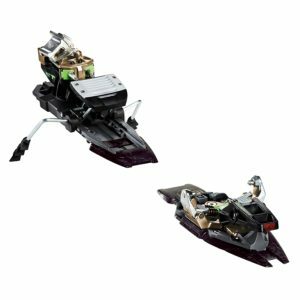 Delivering support for the descent and superior freedom on the uptrack, the Procline Carbon AR is the ideal ski touring boot for pushing deep into untracked territories. 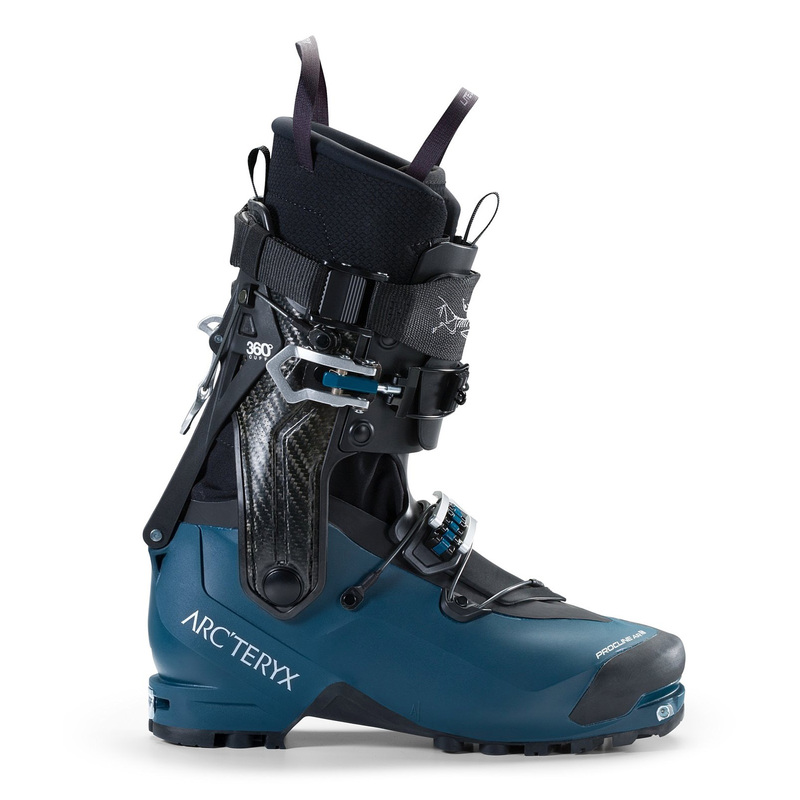 On the ascent, our patented 360° rotating cuff provides unmatched agility, while advanced materials shed every possible gram to reduce weight under foot. 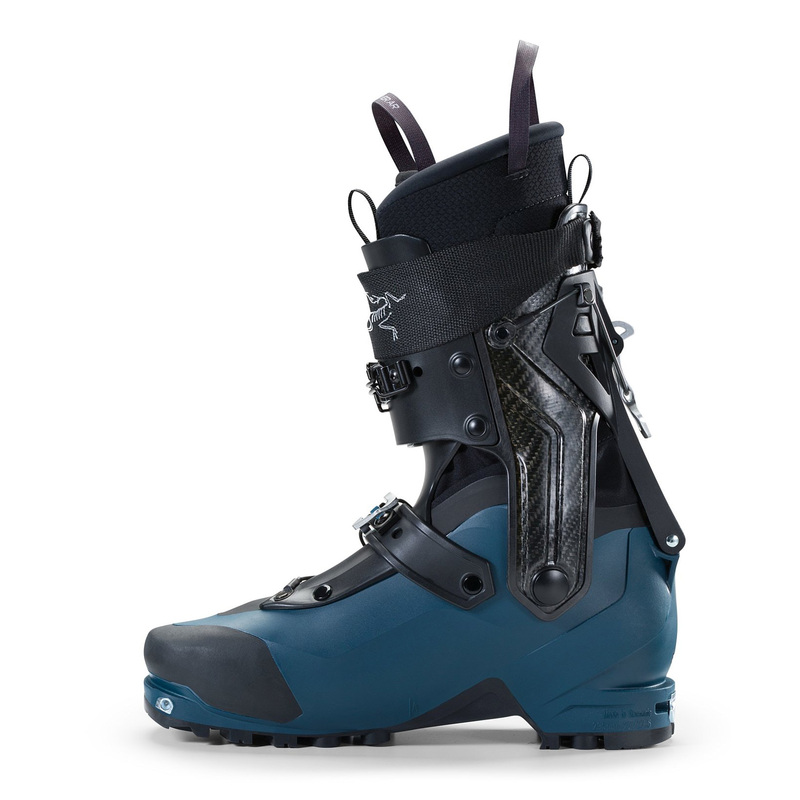 Confident response on descents comes from the rigid Ultramid shell, supportive liner, and wide powerstrap that micro-adjusts with our patented cam lock for a precise fit.